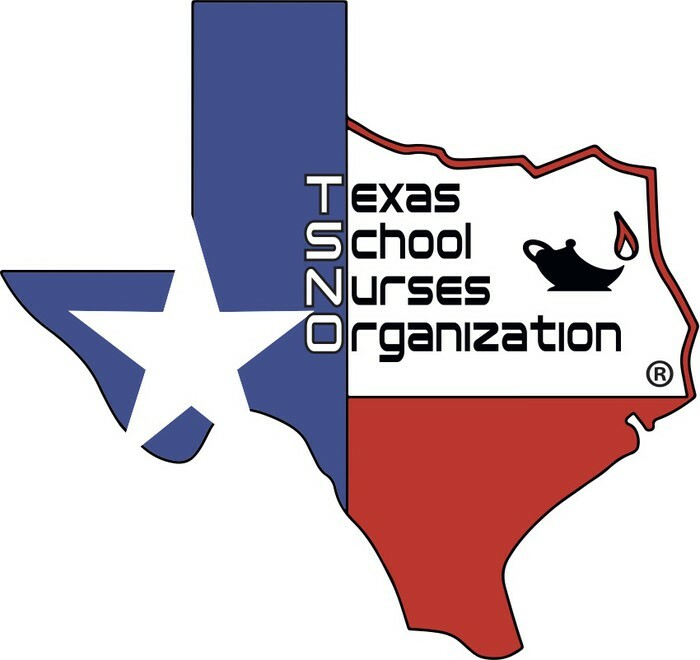 Welcome to the Summer Camp Edition of the Texas School Nurse Organization Newsletter! Have you ever thought of sharing your summer with children at summer camp? 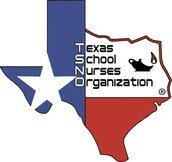 Did you know that school nurses make outstanding camp nurses? 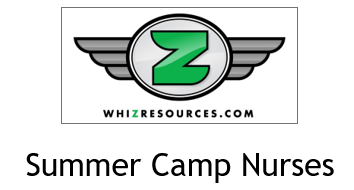 Please see below for a list of so many summer camp positions all across the country! I am a teacher at Calvert School in Baltimore, as well as the Director of Camp Skylemar. 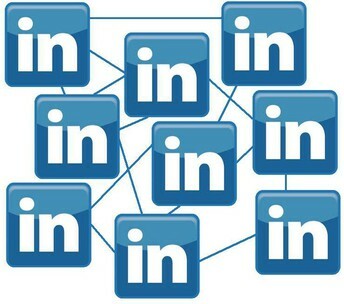 I notice you are a member of the . I am currently in search of a Registered Nurse for Camp Skylemar, and thought you or someone within your organization might have interest in the position. Skylemar is a sports-oriented camp for boys, located in southern Maine. Campers come from many states and countries, to participate in the program which runs June 24-August 9. This summer will mark our 71st year under the same ownership. We offer a competitive salary, travel expenses, housing, meals and laundry service. 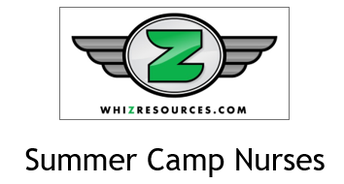 If you have boys under the age of 16, we welcome them as campers, with all expenses covered. There is also a reciprocal arrangement with a nearby girl’s camp, for the daughters of our staff members. We would be pleased to tell you more about the job, and my wife Arleen can be reached during the day or evening at (410) 329-3775, or by email at arleen@skylemar.com. 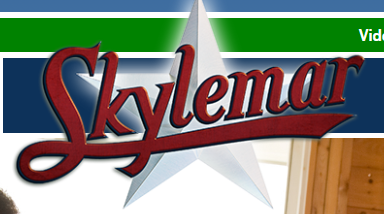 Check out our website at: www.campskylemar.com. If you know of someone else who might be interested, I would greatly appreciate it if you would pass on the information. Thanks, and we hope to hear from you! My name is Lindsey Brown and I serve as the Super Summer Coordinator. Super Summer is a teaching ministry hidden in a camp. We support churches by teaching 7th - 12th grade students to know and share the gospel. 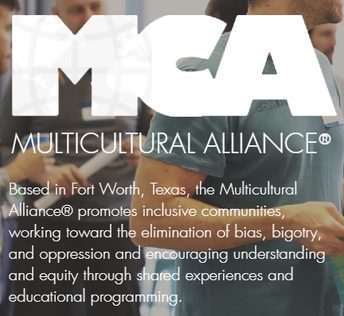 Each summer we program six events (sessions/weeks) on five Texas Baptist university campuses. Our events are made possible through the service of adult volunteers in a wide variety of areas from teaching, administration, team-building, security, small group leaders, etc. Due to the size (300-700 people/event) of our events and the requirements set forth by the universities we recruit qualified individuals to serve as volunteer Medical Staff. We try to recruit two to three licensed or certified medical professionals in order to have a full Medical Staff at each session of Super Summer. The Medical Staff responsibilities include, but are not limited to, being “on call” during the week of Super Summer to assess, treat and/or refer medical complaints for outside treatment. Medical Staff also manages the collection and administration of medication. 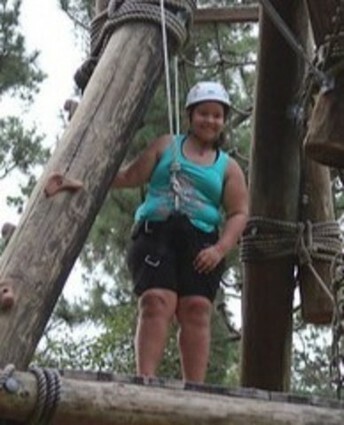 Kamp K'aana integrates summer camp fun with healthy living! Kamp K'aana is a two-week summer camp for children ages 10-14 who have a Body Mass Index in the 95th percentile or higher. Kamp K'aana introduces children to powerful, life-changing tools for healthy living while offering the fun of an overnight summer camp experience. Kamp K'aana is designed by a team of specialists from Texas Children's Hospital and Baylor College of Medicine and is delivered by the YMCA of Greater Houston at YMCA Camp Cullen located in Trinity, Texas. Kamp K’aana is June 9th-June 22nd, 2019. We have a goal of filling 112 beds this summer. 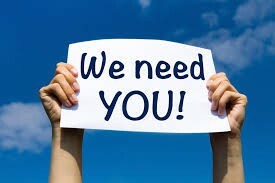 We are also looking for medical volunteers (RN, LVN, PA, MD, etc) to spend a week at camp for medical support. Medical providers are encouraged to refer patients to Kamp K'aana. Financial assistance is available. Summer Camp Nurses We’ve been working with TSNO for over twelve years and have helped hundreds of Texas school nurses find great jobs at summer camps! Looking for summer opportunities that are more than just a job? We help you find the right place to use your experience to make a difference at a summer camp. We work with over 60 top-notch camps scattered across the US. Positions available for RNs and LPNs Great Locations: We currently have openings in CA, CT, GA, MA, MD, ME, MS, NC, NH, NY, OH, PA, WA and WI and are regularly adding new locations. Most are traditional coed camps, but a few are dedicated with those with special needs. Some are general camps, others emphasize arts or science or sports. Many are compact states but if not we can help you obtain a reciprocal license. Flexible dates: Assignments are from two to twelve weeks between June and August based on the camp needs and your availability. Great salary and extras: We provide your round-trip air transportation and camps pay $1000/week and provide meals and lodging. 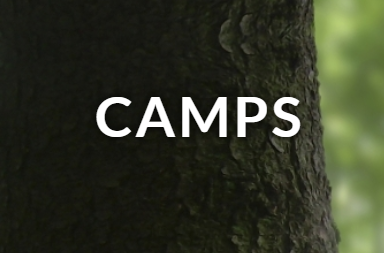 Traditional Camps or Specialty Camps: The vast majority of the camps are traditional camps. Many camps are coed; some are girls only or boys only. Some are general camps, others emphasize arts or science or sports. For those interested we also have a few camps dedicated to those with special needs. Your Children: Many camps welcome your camp-aged children to attend as campers free or with minimal cost. Some can even take younger children. 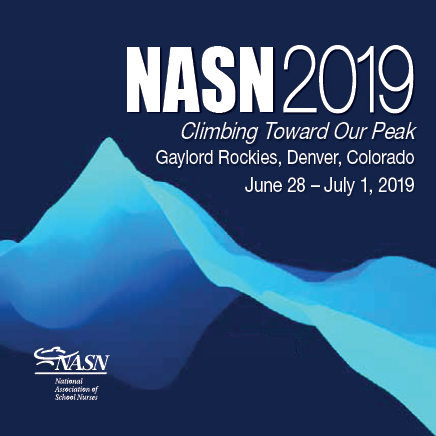 Don't forget about the upcoming conferences!